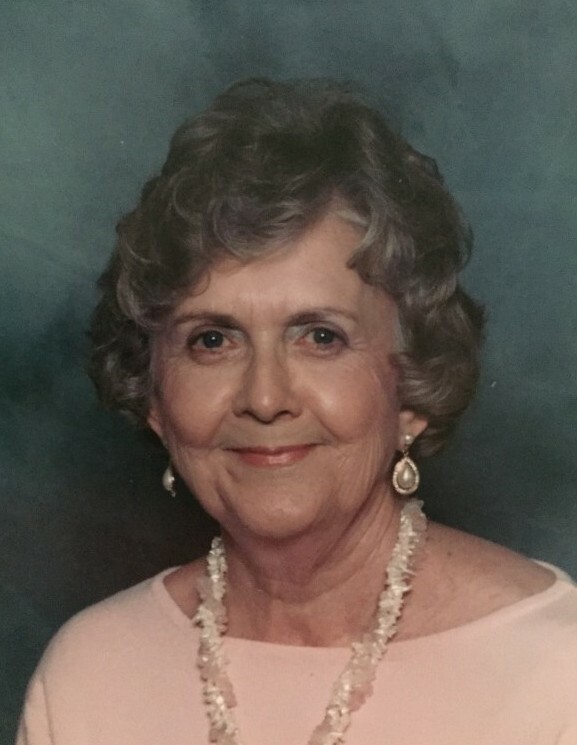 Funeral services for Betty Maxwell, of Southlake, formerly of Grapeland, Texas, will be conducted at two o’clock in the afternoon on Saturday, the 8th day of December, 2018 at First Baptist Church in Grapeland with Bro. David Bradley officiating. Interment will follow in Grapeland City Cemetery. Friends are invited to visit with the family one hour prior to the service, beginning at one o’clock in the afternoon, at First Baptist Church. Mrs. Maxwell departed this life to be with her Heavenly Father on Saturday, the 1st day of December, 2018. Mrs. Maxwell passed away at The Landing at Watermere in Southlake at the age of 86. She was born on the 19th day of June, 1932 in Houston County. Mrs. Maxwell is survived by her children, Lynn Murray Finlay and husband Layne of Opelika, Alabama, Vonn Murray and wife Jeanne Bartee Murray of La Porte, Texas, Joy Murray Parrish of Grapevine, Texas; grandchildren, Laramie Burson and wife Debbie of Kyle, Texas, Gavin Finlay and wife Jennifer of Austin, Texas, Leah Finlay Knight and husband Matt of Auburn, Alabama, Misty Murray Torres and husband Augustine of Pflugerville, Texas, Kelly Murray Kabat and husband Jeff of Scottsdale, Arizona, Seth Murray of Waco, Texas, Monica Parrish Winn and husband Graham of Denver, Colorado, Lindsey Parrish of Denver, Colorado; great-grandchildren, Logan Burson, Luke Burson, Abigail Finlay, William Finlay, Eli Finlay, Allie Grace Knight, Layla Knight, Gabriella Torres, Isabelle Torres, Easton Kabat, Hayes Kabat, Sebastian Kabat and Parri Joy Winn; brother, Marshall Satterwhite of Chula Vista, California. She is preceded in death by her husband, Byron Maxwell; father, Frank Pinckney Satterwhite; mother, Carolina Elizabeth Glenn Satterwhite; brothers, Travis Frank Satterwhite, Bill Satterwhite; sisters, Charm Satterwhite Dobbs, Glenn Satterwhite Harrison; son-in-law, Ivan Parrish and grandson C.J. Staton. Those honored to serve as pallbearers are Laramie Burson, Gavin Finlay, Seth Murray, Logan Burson, Luke Burson and Cris Dobbs. Honorary pallbearer will be Paul Harrison. 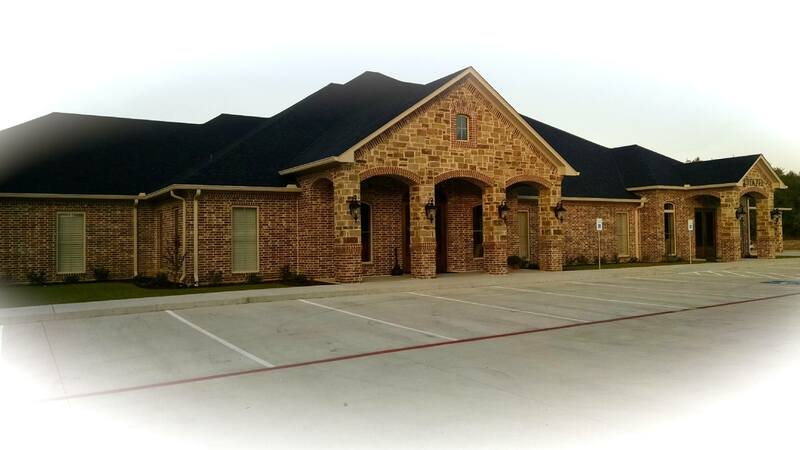 Funeral services for Betty Maxwell are in care of Rhone Funeral Home, 3900 S. State Highway 19, Palestine, Texas.